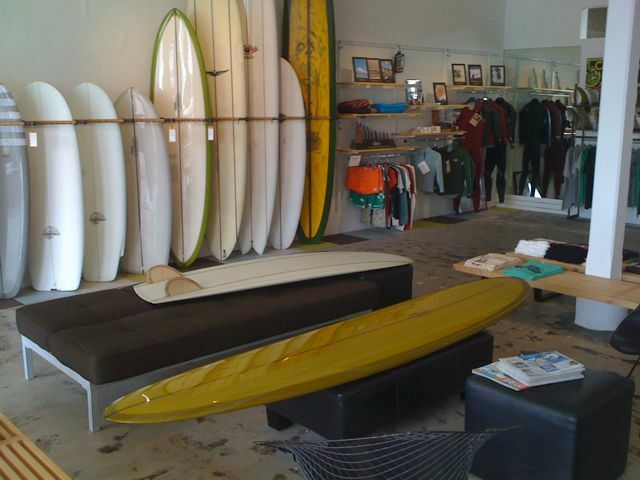 Things are almost ready at Surfindian in PB! 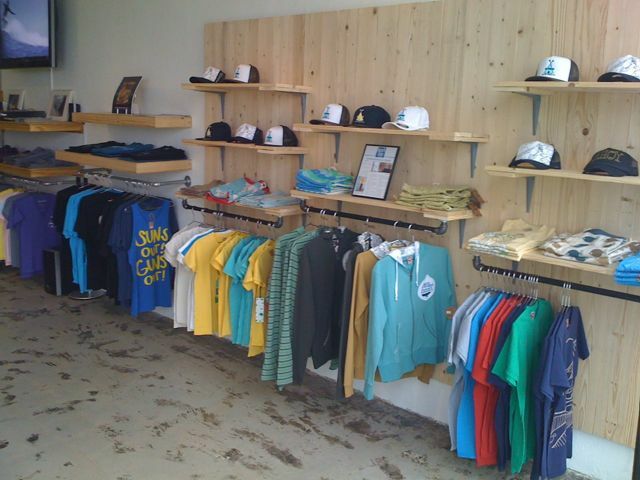 Stop in and have a look for yourself. That white twin fin is mine now! love that board, can you tell me anything interesting about it? I’m not certain which board you’re talking about. What # is on the stringer?